This post has been so so long in the making! 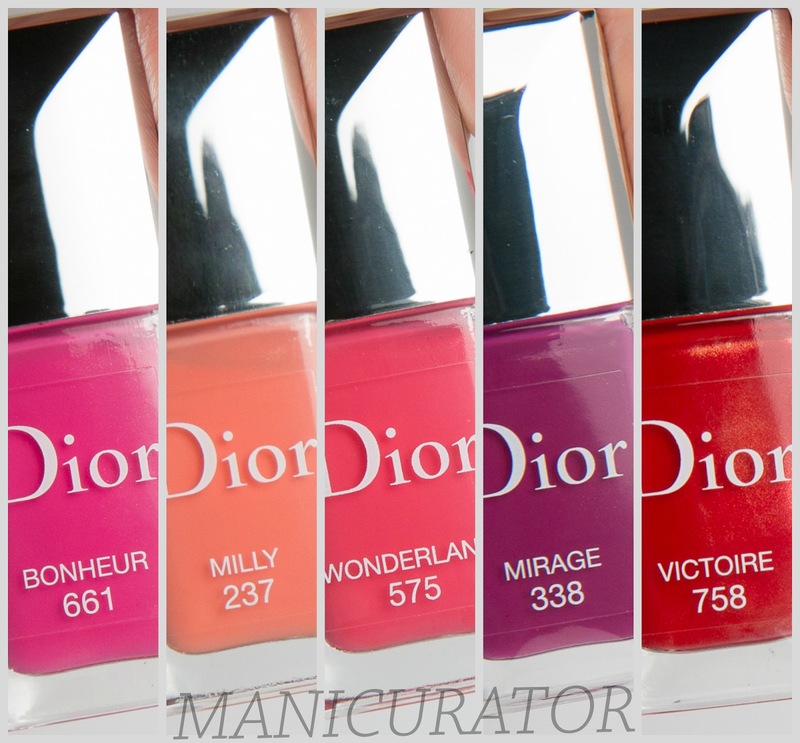 I finally have my thoughts and swatches for some of the Dior Vernis Gel Effect shades released Spring 2014. I had swatched them all back when they arrived, but I wasn't happy with the swatches! The formula didn't play nicely with the base coat and the colors didn't photograph accurately for me. I spent so much time trying to color correct in the editing phase that I finally gave up. Then of course my husband loosing his job and us having to sell our home and relocate across the country just got me all off balance. Happy to be feeling more settled in our new home and I've been able to upgrade my photography setup with a new camera and new lighting! Yippee! 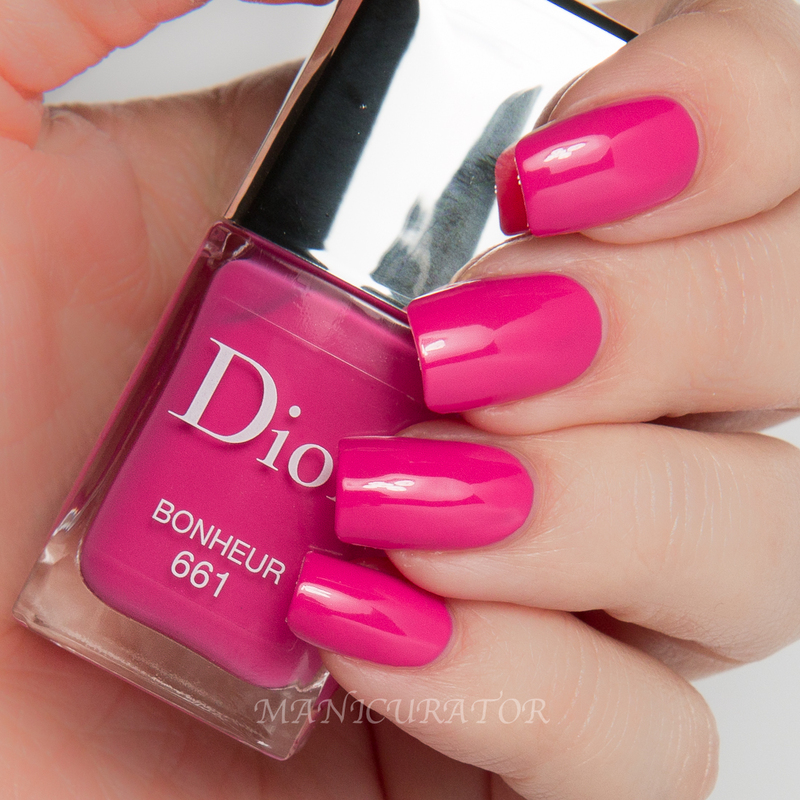 So finally - I give you Dior Vernis!! Hold. Enriched with organic silicon, the new Dior Vernis strengthens the nail surface for extra-long wear. 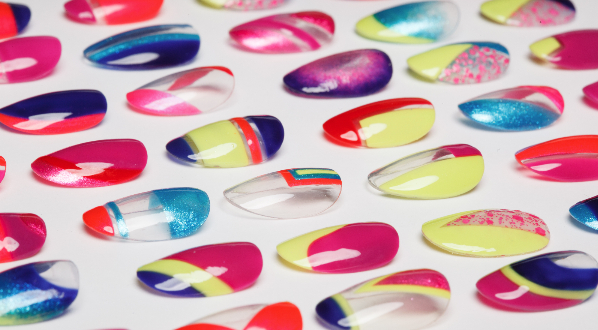 The techno-polymer creates a seamless bond between the nail and the lacquer. For really long staying power. Smart. Softer, longer, and flat with a rounded tip, the user-friendly design of the new Dior Vernis brush ensures flawless application - even for beginners. Colour. Colour creation draws inspiration from the colour charts of the couture collections, boasting a sweeping range that includes Iconic shades emblematic of Dior, It-shades on the pulse of fashion, bold Statement shades you can't resist, and the Essentials, those timeless basics. 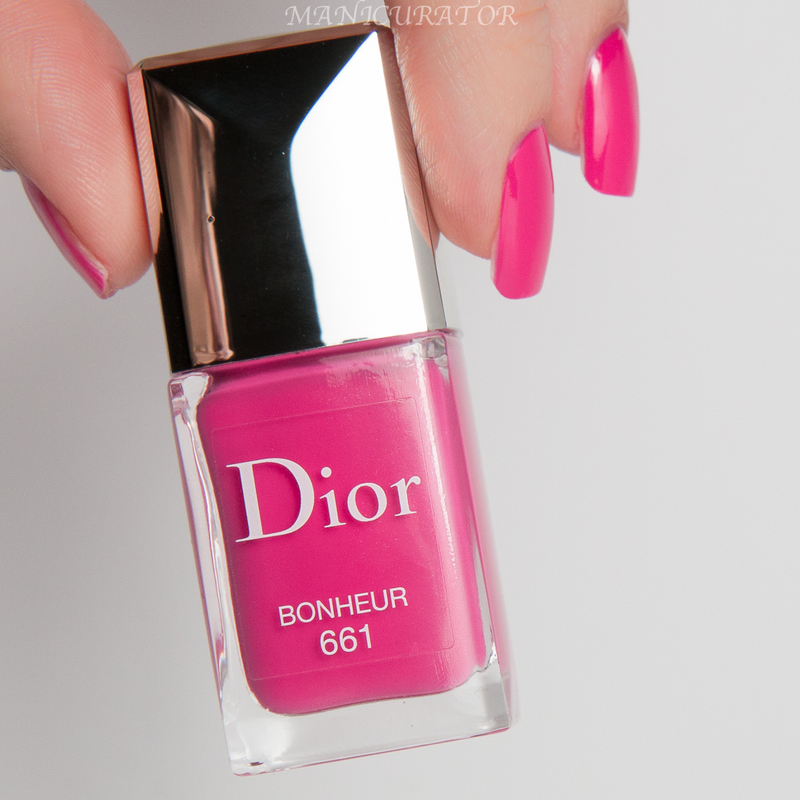 Dior Bonheur 661 - Bright blue leaning pink with a hint of hidden shimmer. A pop of color for sure. I didn't have any problems with formula or application when applied on bare nail. My previous attempt (not shown) were over Diorlisse ridge filler base coat and that didn't go well. I have an older one and perhaps this new Gel formula isn't compatible with the older base coat. All swatches here are without any base coat. I needed 3 coats for full opacity. Perfectly self leveling and dries to high gloss shine. No base or top coat here. 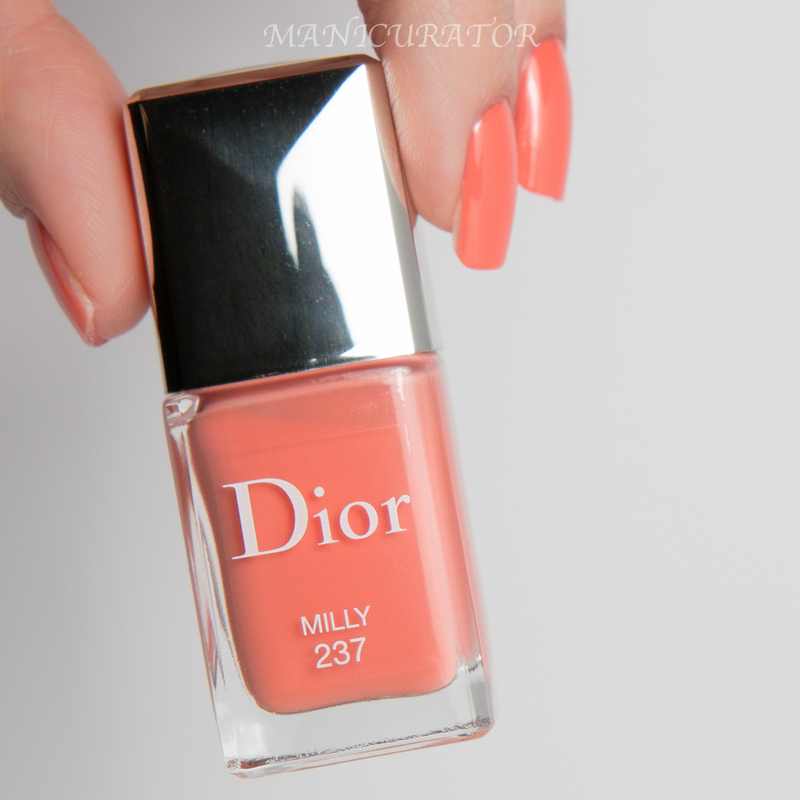 Dior Milly 237 - Vibrant apricot orange with a hidden shimmer. I found Milly to be a tad thicker and less self leveling as Bonheur. I have 3 cts and Dior Top Coat here. Beside needing a top coat to look smooth and shiny, I had no issues with formula and application. 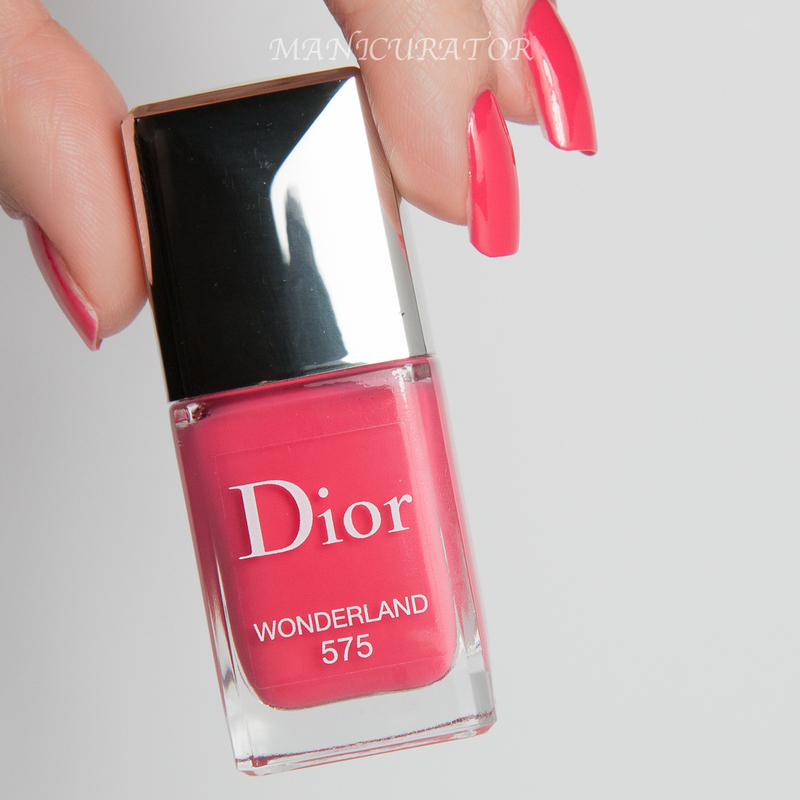 Dior Wonderland 575 - Juicy bright watermelon pink with ever so slight shimmer. Same wonderful formula as Bonheur. A jelly/creme hybrid, 3 cts for full opacity. Perfectly self leveling and super high gloss finish. No top coat here. 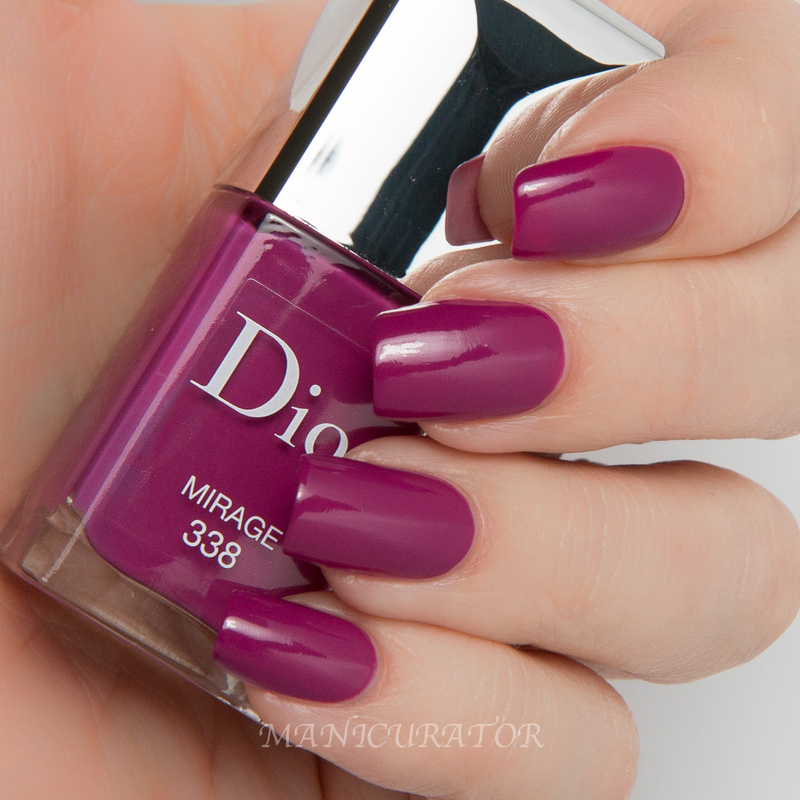 Dior Mirage 338 - Beautiful african violet shade of purple. Love love this purple! This was my pedi color for most of the Summer! 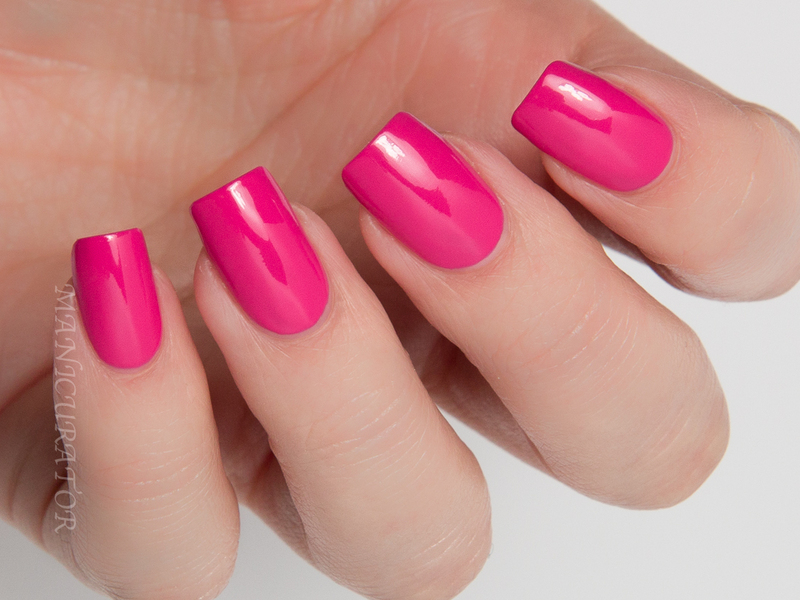 Perfect formula, opaque in 2 cts, no top coat here. 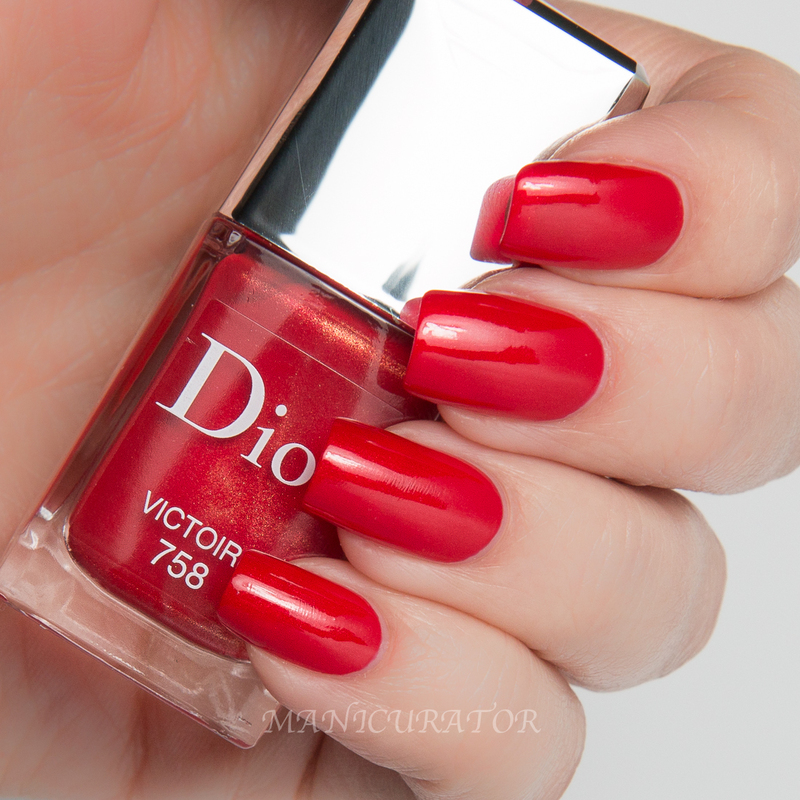 Dior Victoire 758 - Classic red with visible gold shimmer. Such a beautiful red. 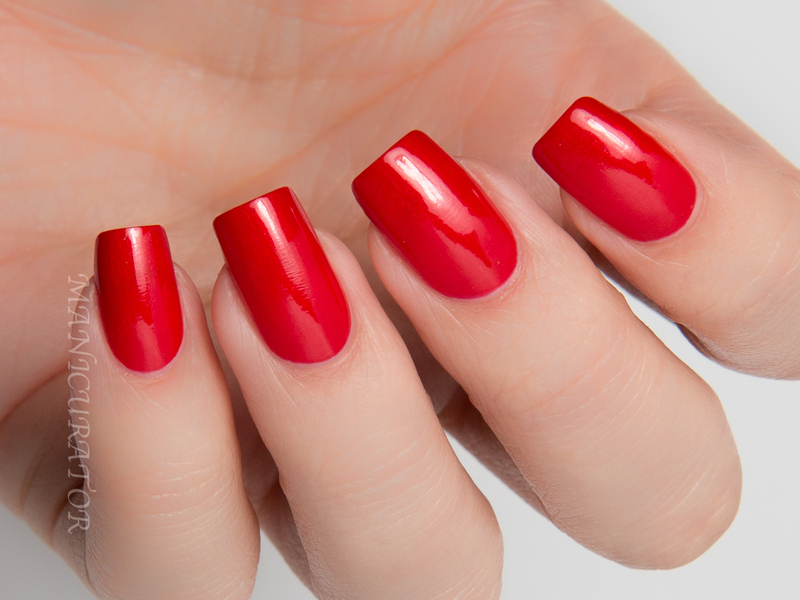 The shimmer in the bottle does translate to the nail but it isn't in your face, it's a classy and subtle shimmer. I love the new gel-like formula, it glides on with great staying power. I really love the improved brush design. It's got the same rounded tip but sleeker, softer and better. Makes application effortless! 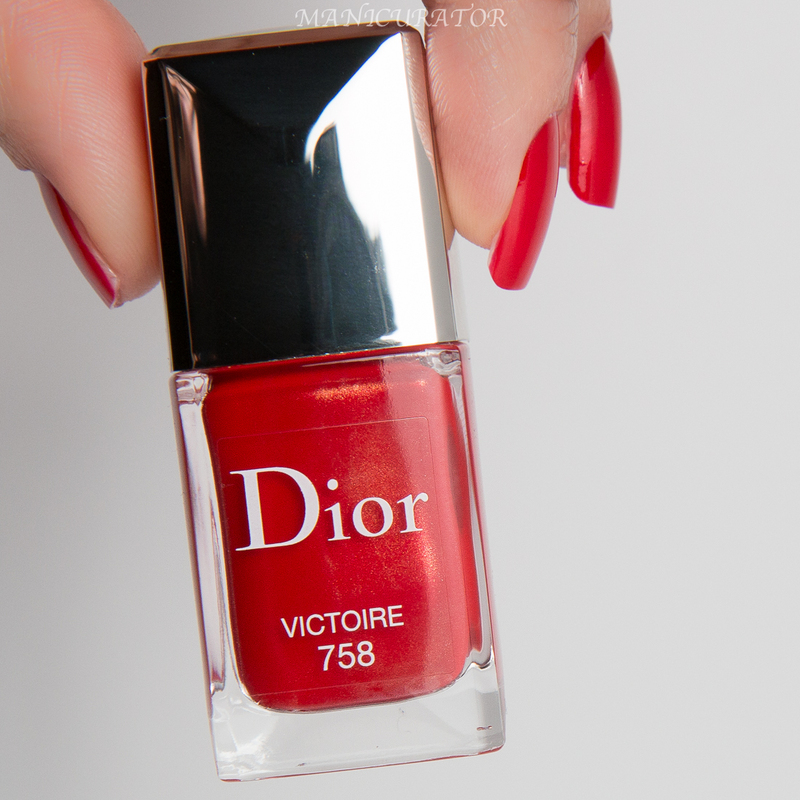 Do you have any of the new formula Dior Gels? Which is your favorite? 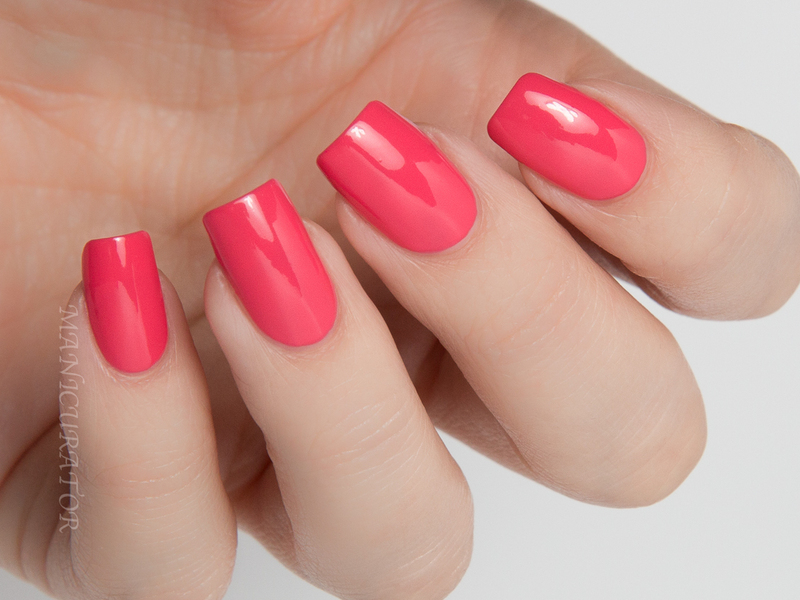 Dior Vernis Gel Effect are $25 and can be found at Dior.com, and on counters worldwide. These are gorgeous! I love how despite being a Spring collection, none of these is a pale pastel that will wash me out. I love Mirage the most - will look in the Dior counter next month, when I have some money lol. These are beautiful. I'm glad you got these to work for you finally and you're all settled in. Oh my gosh, these swatches are beautiful! What camera did you upgrade to? I'm in the market for a new one, and I'm thinking of going with a Cannon T3i. 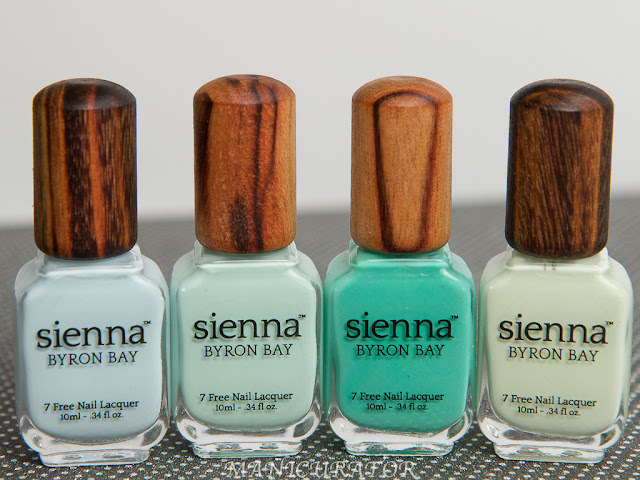 These polishes are so pretty, perfect for summer! 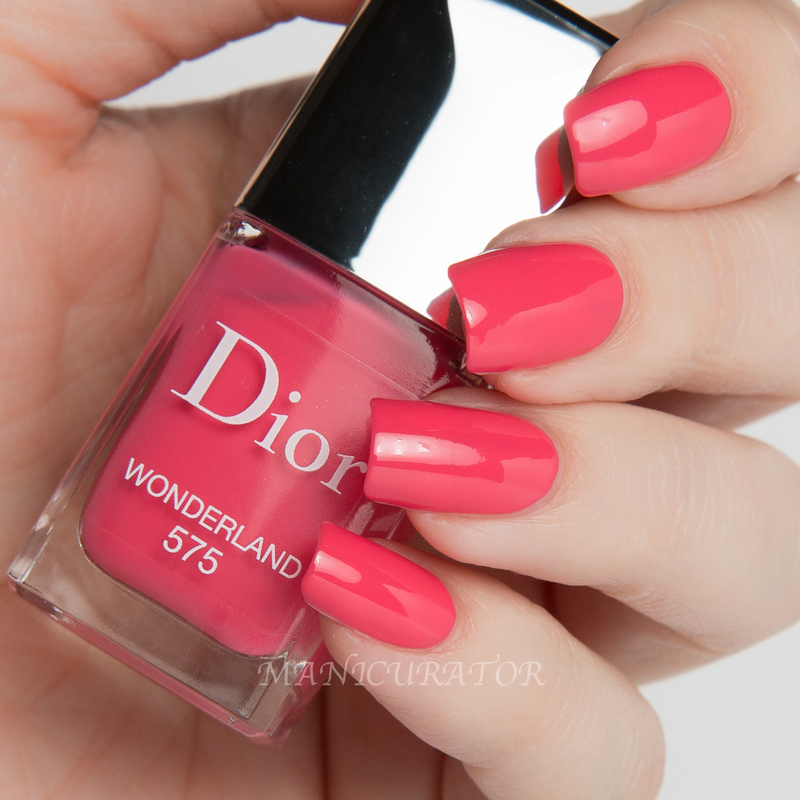 Wonderland is totally my kinda color! These are SO SO SO GORGEOUS!!! Your swatches are flawless! 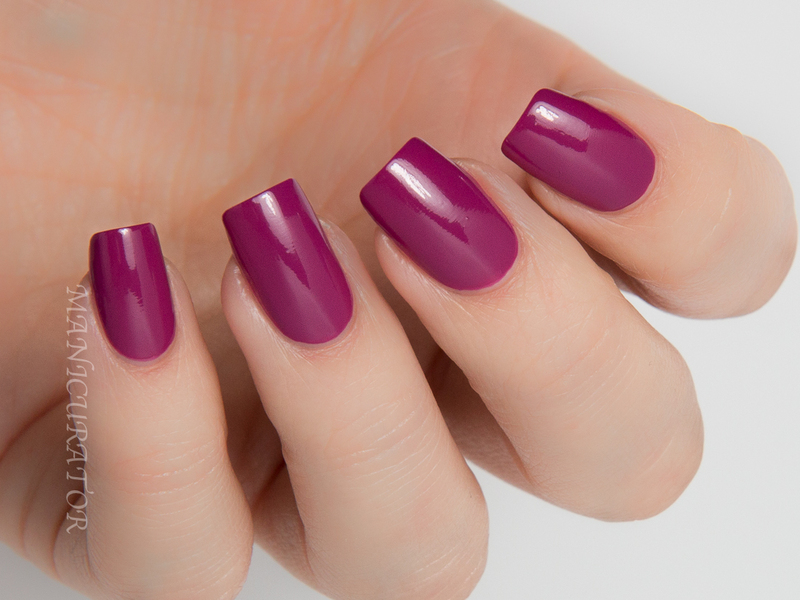 Mirage and Victoire ♥ gorgeous swatches, just perfect! These are really pretty, I don't have any Diors but that might have to change! I love all of these! 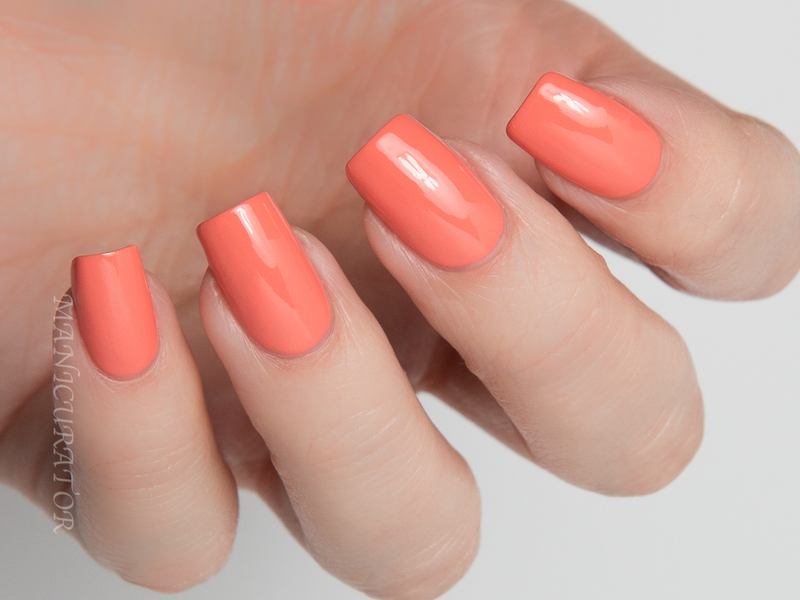 Really cute colors for spring! Wonderland is stunning!! I also love Mirage and Victoire (though I would prefer the latter if the shimmer was as apparent as in the bottle.) All of them are very beautiful! Gorgeous swatches! I really love Wonderland!